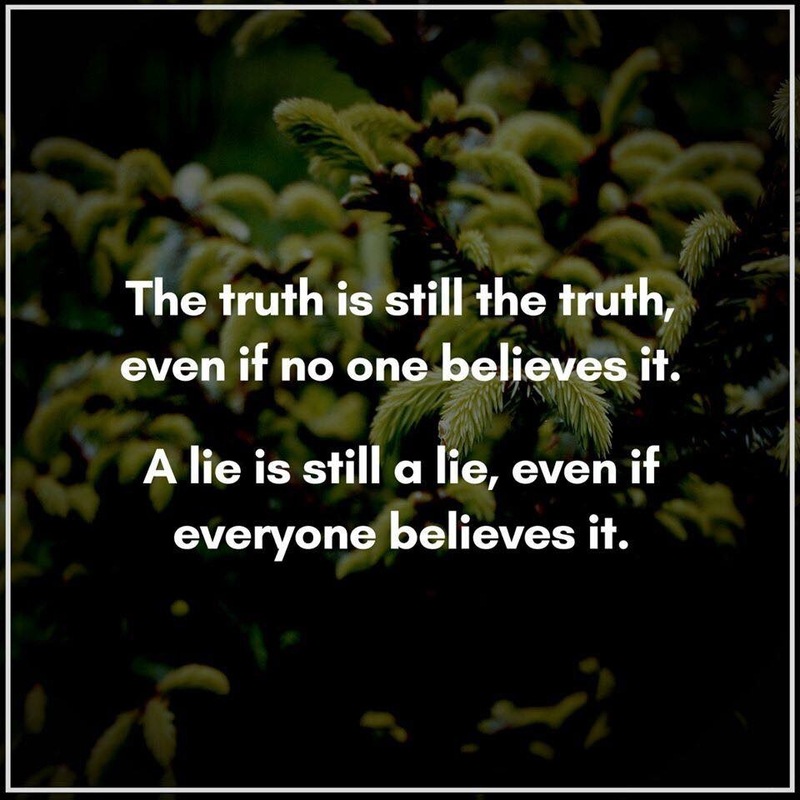 Sometimes the truth can be so twisted and distorted that the lie becomes our truth, and the truth becomes the lie. But we always have that inner voice knocking on the door to our heart. It’s the one go to we have, that we can rely on to untangle the ugliness in our life. Wow, thank you for this Connie! Thank you Nico! There’s a lot of anxiety going on right now and confusion as to what to believe anymore. But we still have our truth. No one can take that away from us but ourselves.